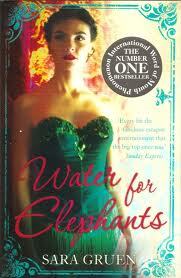 Today's comparison is Water for Elephants: A Novel by Sara Gruen. The US cover shows a circus curtain with someone peeking through, possibly looking at elephants. The UK cover shows a stunning woman and ... that's it. No reference to water or elephants. The woman certainly doesn't look thirsty, or dressed for the most spectacular show on earth. Although, I realize she must portray one of the main characters. This was a no brainer for me. The US cover wins! Check out the movie trailer below that stars Robert Pattinson and Reese Witherspoon. 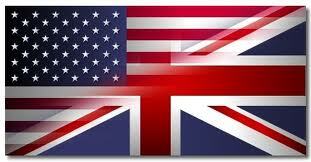 It's weird because I have never seen the supposed 'UK' cover... I see the circus one everywhere...But I suppose you are right. I hate film covers with the actors/actresses too.